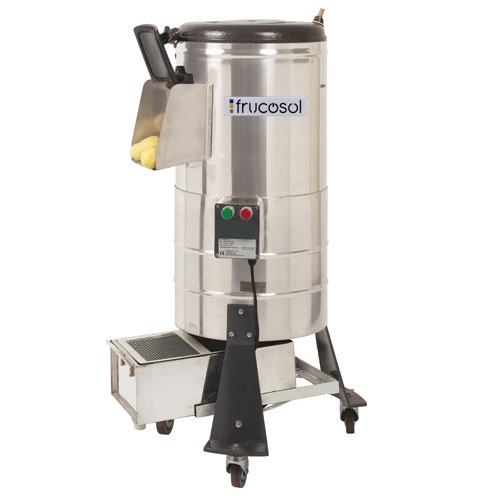 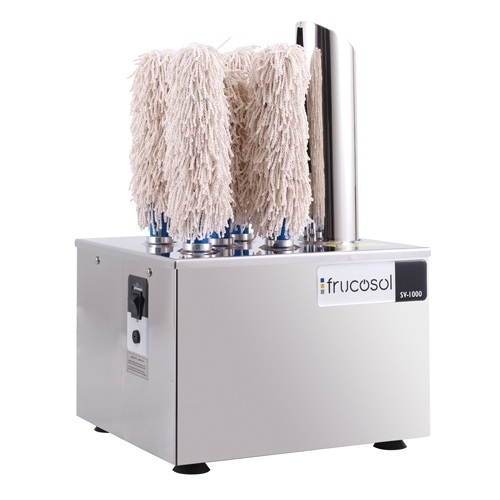 The Frucosol SV-2000 easily and quickly dries and polishes glasses and cups while completely hygienic and professional manner in a few seconds. 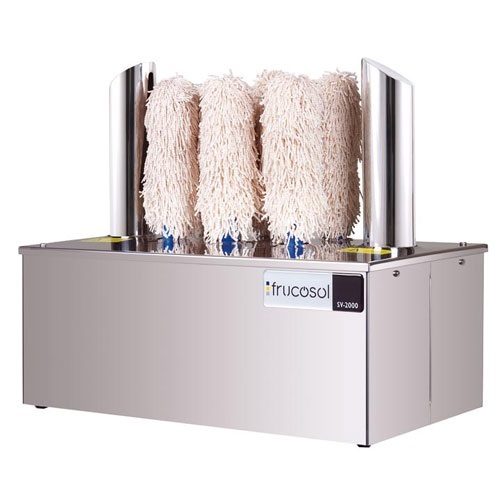 The brushes are made of natural and absorbent fibers and can be adapted to different glasses and cups, decreasing the time and making easier the drying task. 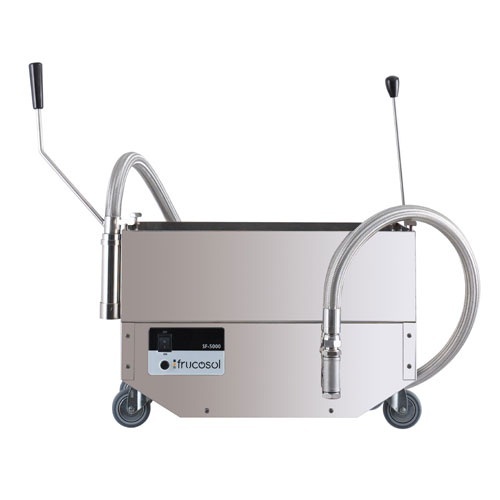 Price includes free shipping to continental US address.